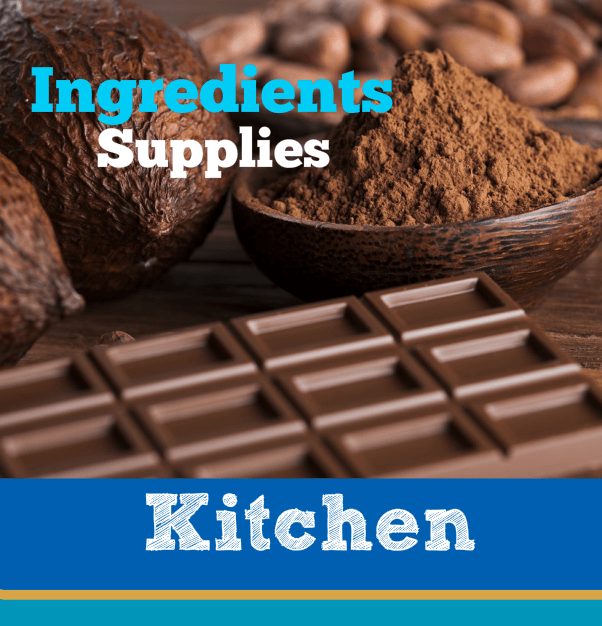 ​Get Bigger Harvests & Less Disease with Compost. 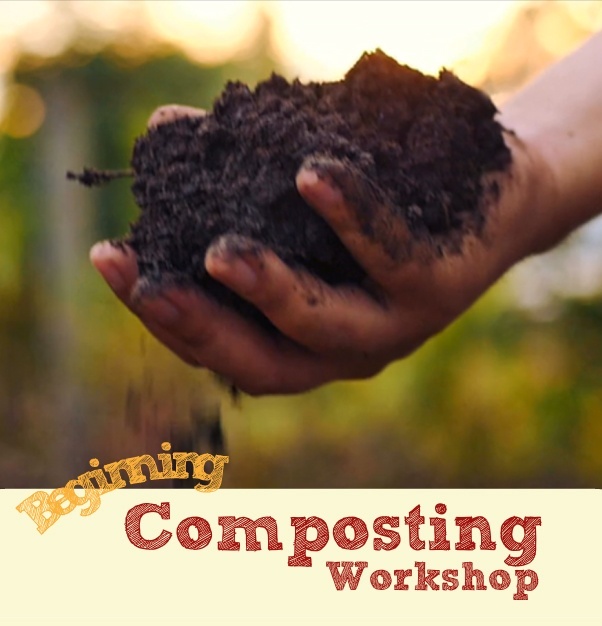 Discover the essentials of backyard composting with this ​3-part video mini-course. 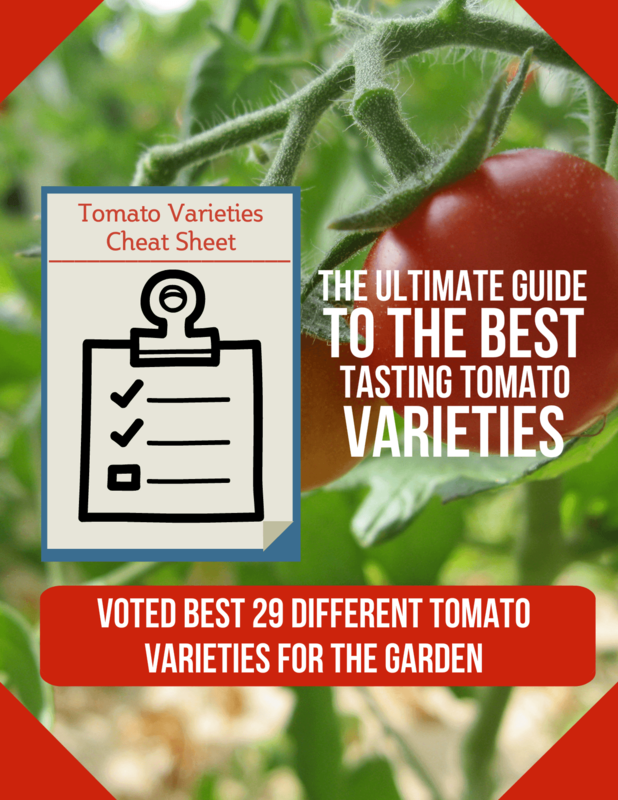 Save time & money to find which tomato types are best for your garden with this Ultimate Tomato Variety Cheat Sheet! 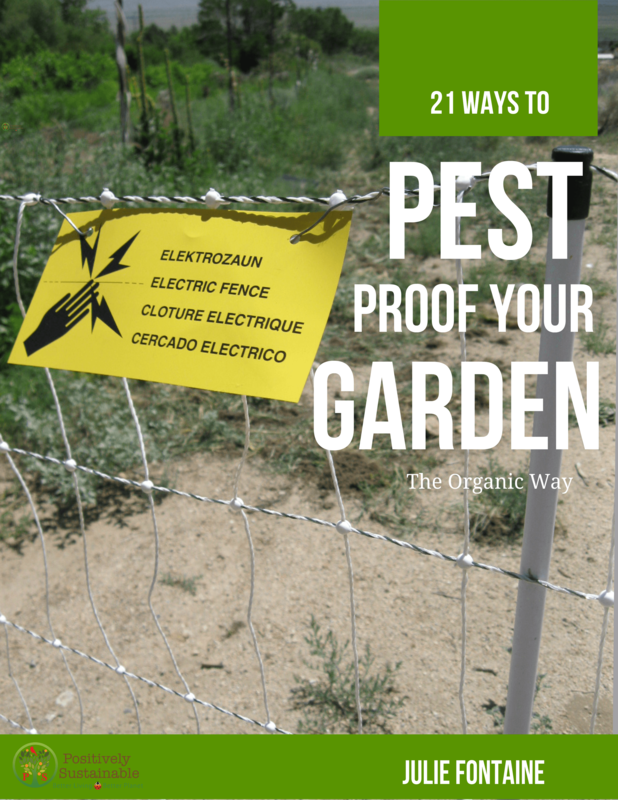 Keep the critter from getting more out of your garden than you do! 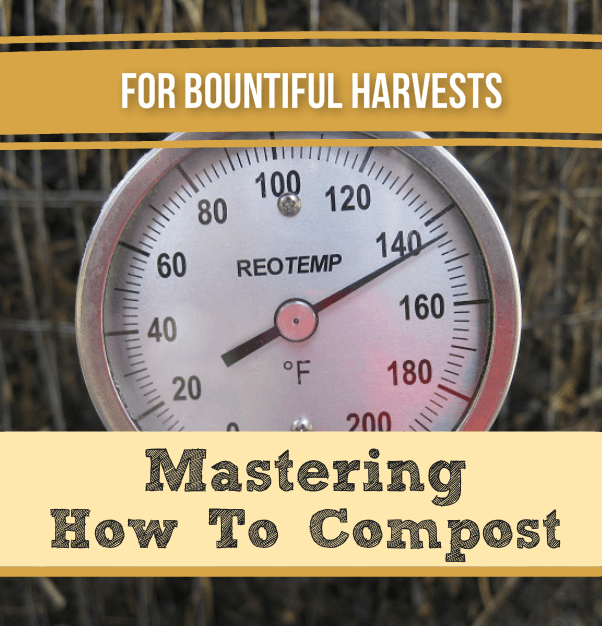 ​ Master the art of composting for bigger harvest & less disease. 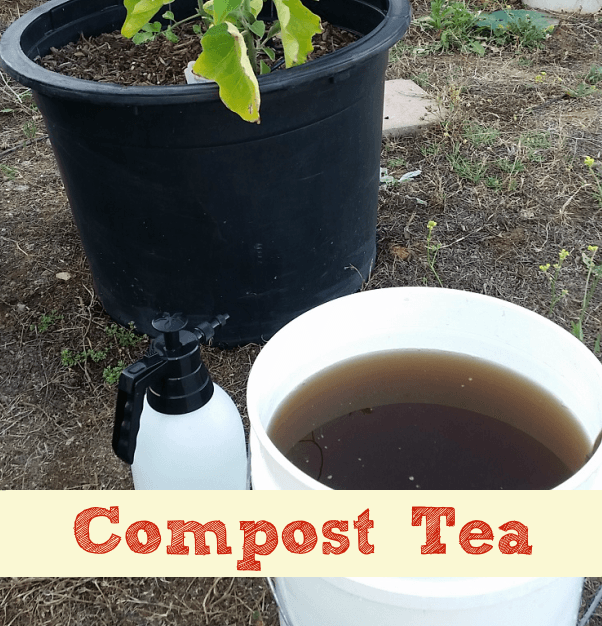 Learn why Compost Tea will skyrocket growth & how you can make it at home. 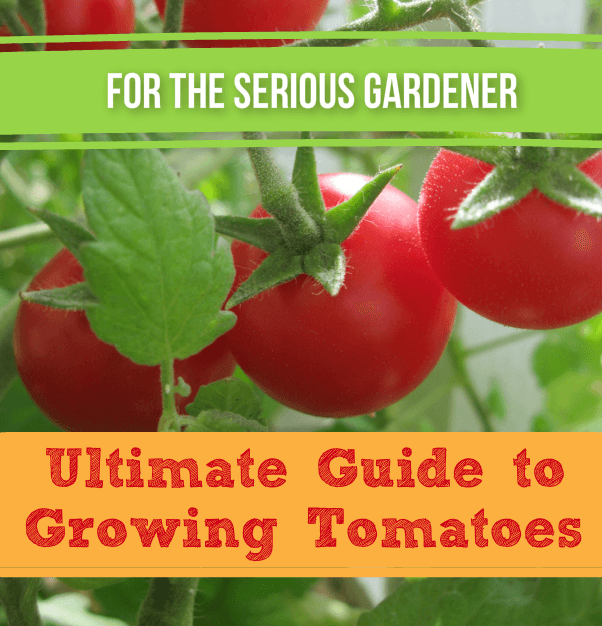 Take tomato growing to the next level. 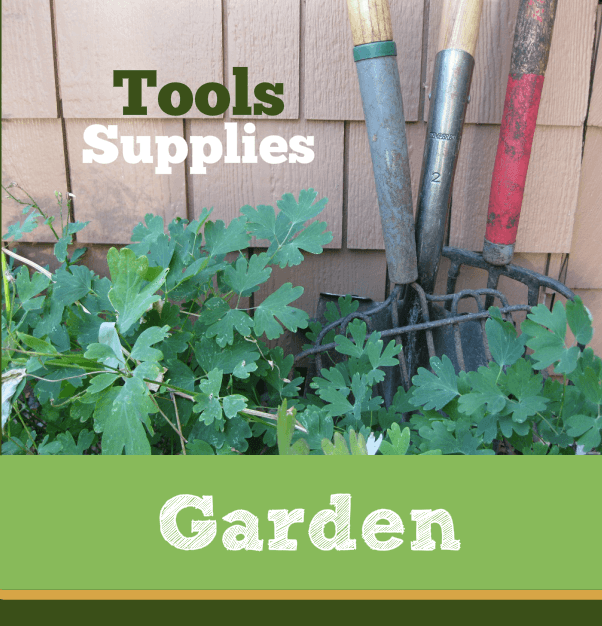 Cultivate your knowledge with all the essentials of growing and tomato care. 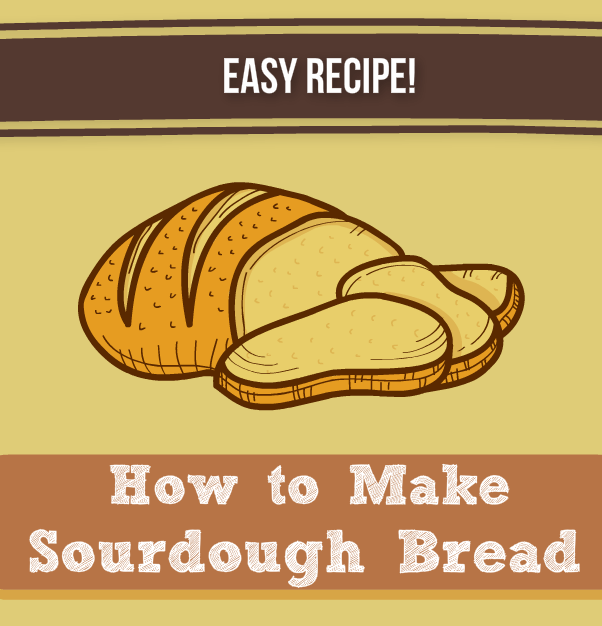 [Video] Easy sourdough bread making - starting in the breadmaker! 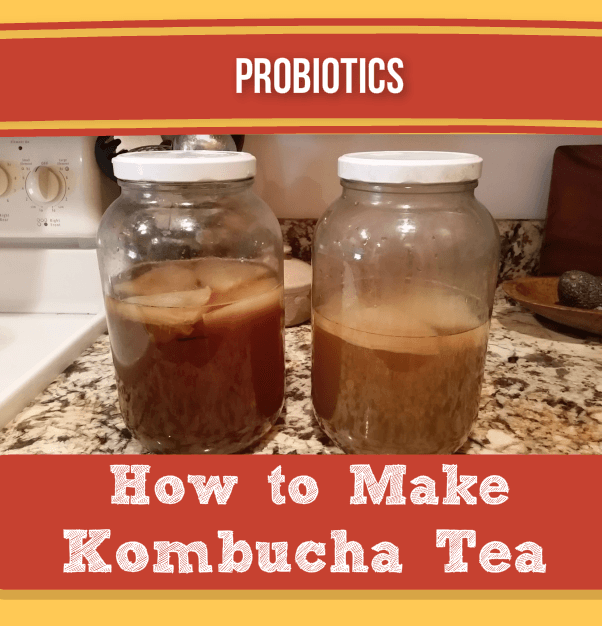 Capture local yeasts and get terrific flavor. 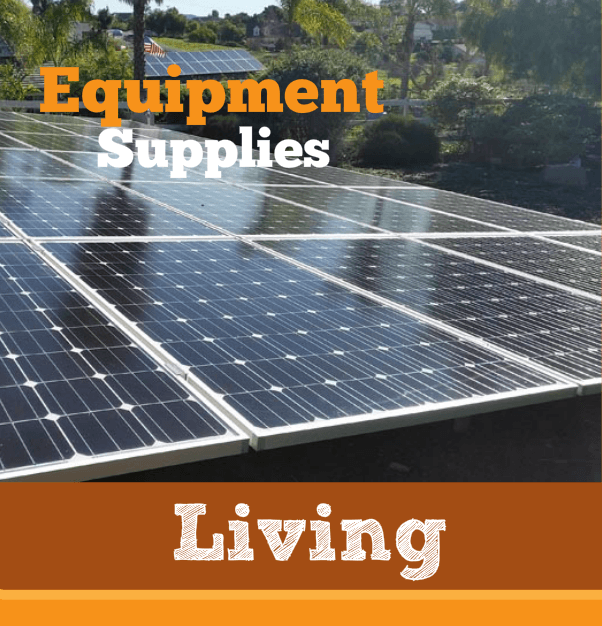 If you are lucky enough to live or visit a Mediterranean climate you might find olives growing. 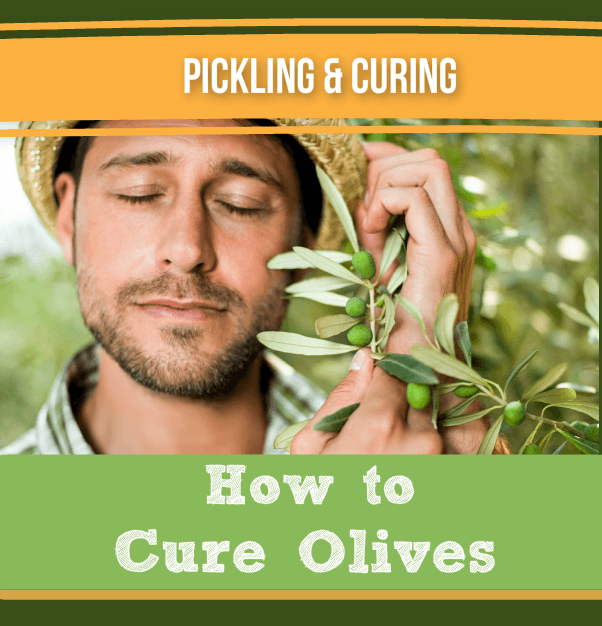 Discover how easy it is to brine and cure olives.